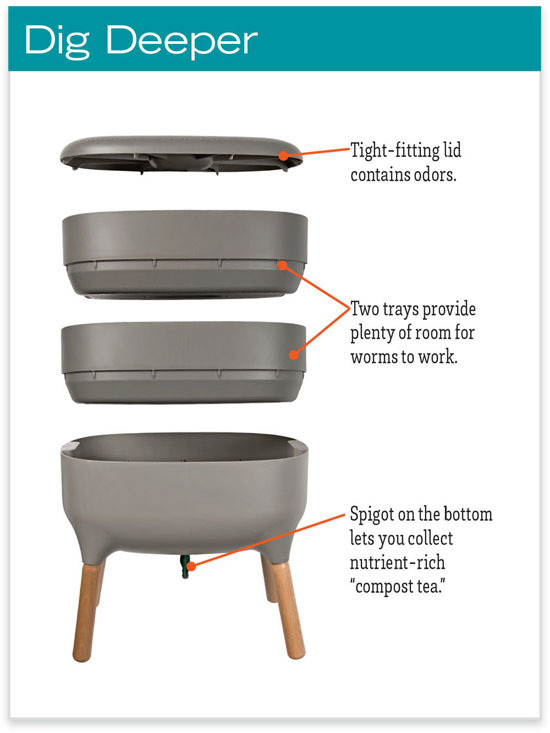 Take advantage of your food waste, Worm Farm Composter transforms any vegetable scraps to valuable fertilizer. 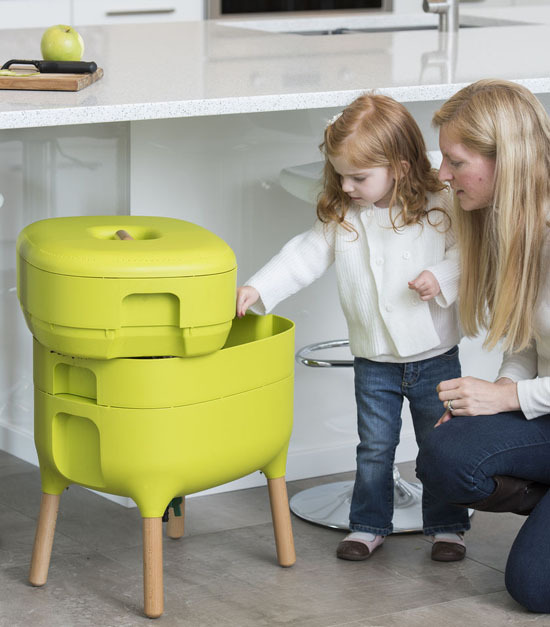 The composter features modern and attractive design, you can place it in corner of your kitchen or near garbage bin, it’s really easy, no fuss and no mess. 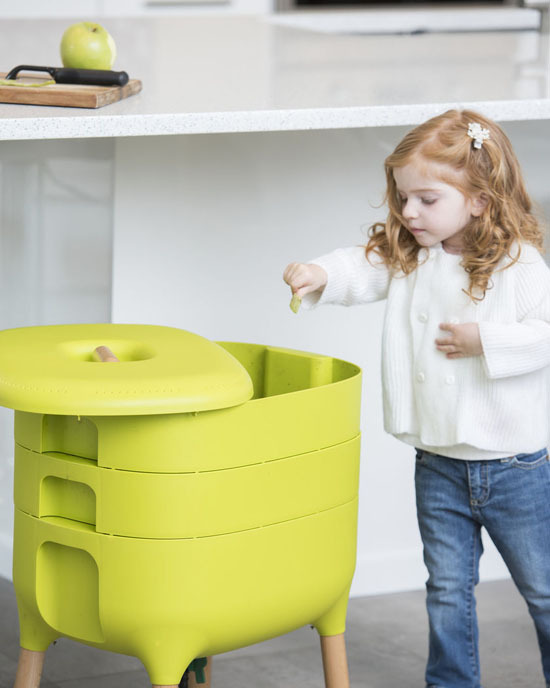 Worms would do all the work, it turns your food scraps into nutrient-rich fertilizer, it’s a nice green project to teach children about the environment. 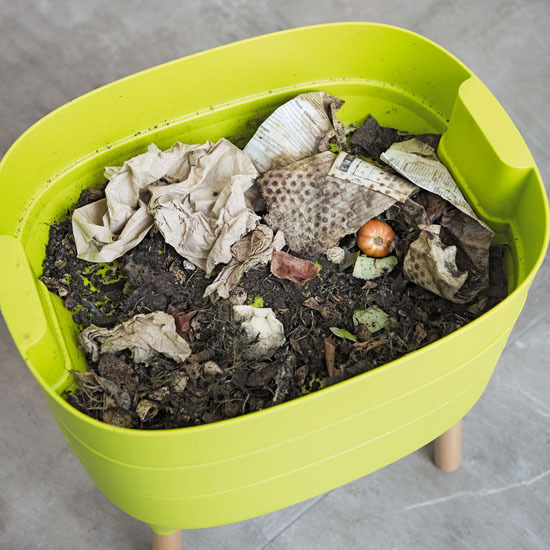 Once the process starts, you can add up to 0.5 pound of food scraps per day to the composter (you need to purchase the worms separately). This amount is about an average food waste for a family of four. 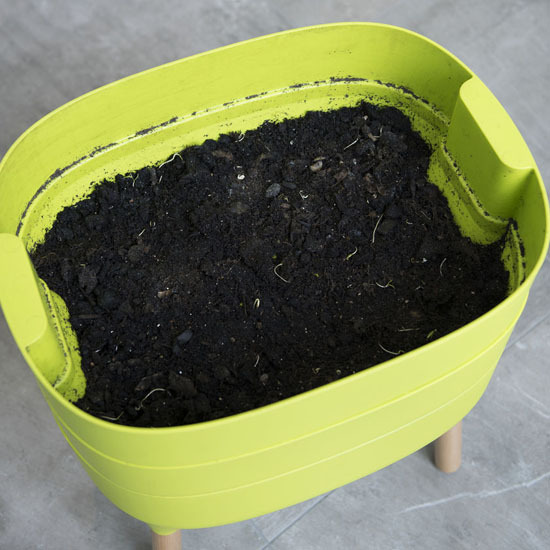 You need to also remember that 68-degree F is the ideal temperature for the composter.